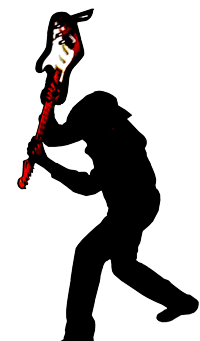 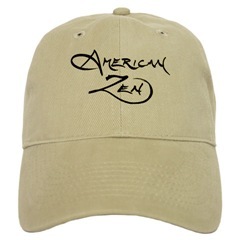 Start Acting Zen -- Now! 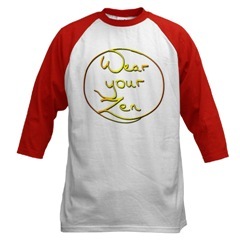 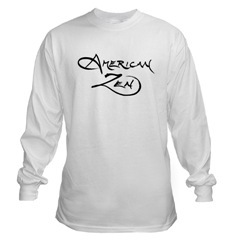 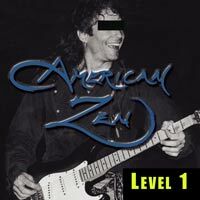 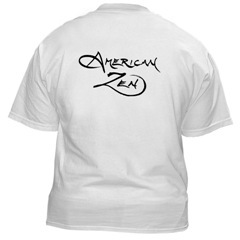 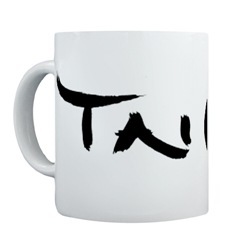 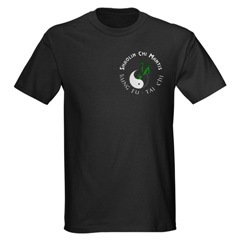 Start Wearing Your Zen -- Now! 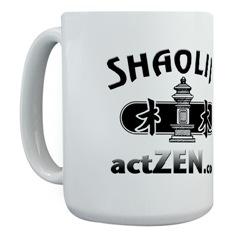 Stuff for your dog too.